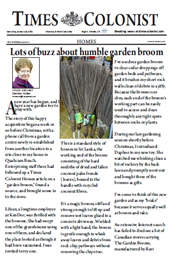 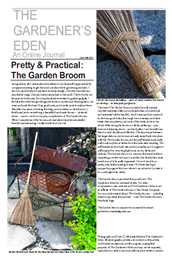 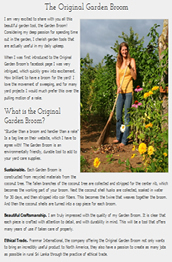 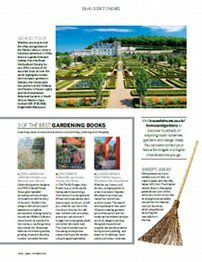 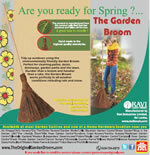 The Original Garden Broom Goes to Hollywood! 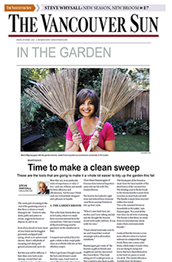 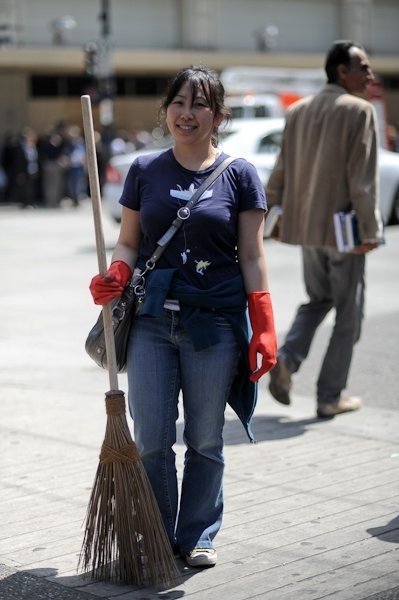 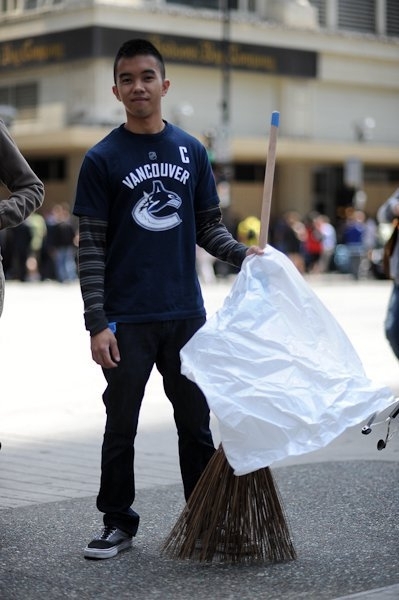 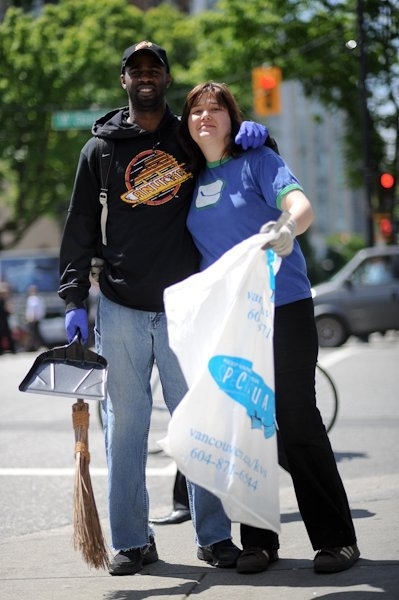 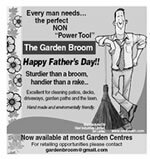 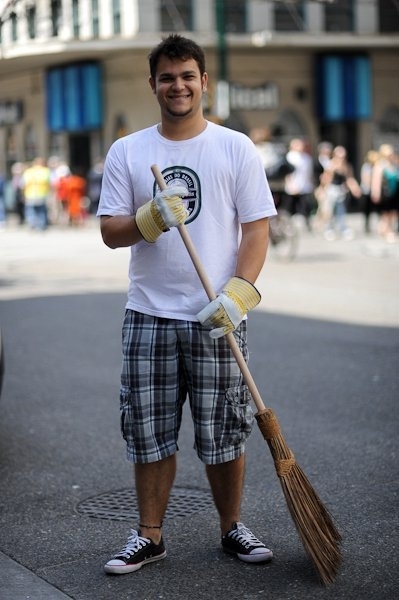 We donated the Original Garden Broom to help clean up the mess after the terrible riot in Vancouver. 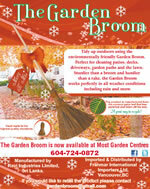 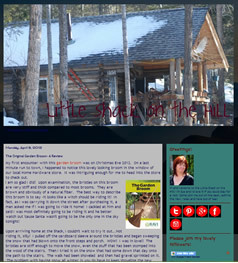 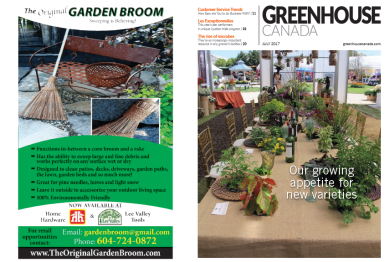 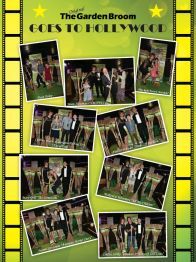 Broom Boom – June 14, 2012.